In this practical & inspiringly visionary book Ronald Boyd-MacMillan teaches us how to identify our inner voices whether negative or positive and gives us five tools to engage with them, leading us into lives of deeper freedom, fullness and joy. The Heart is a Noisy Room by Ronald Boyd-Macmillan was published by Hodder & Stoughton Ltd. in January 2018. 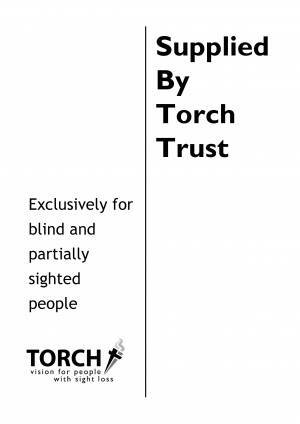 The ISBN for The Heart is a Noisy Room is TORCH-8989LP17. Be the first to review The Heart is a Noisy Room! Got a question? No problem! Just click here to ask us about The Heart is a Noisy Room.